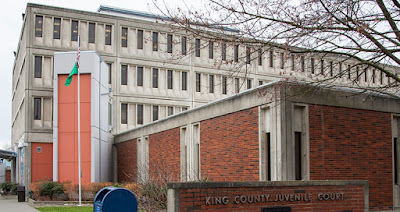 Two members of the Metropolitan King County Council, who sponsored legislation banning the solitary confinement of juveniles in all King County detention facilities, raised several concerns when the council’s Law and Justice Committee received a briefing on a report from an independent monitor showing the ban is not being enforced. “Today’s hearing on the status of the Executive branch’s efforts to implement the County Council’s ban on solitary confinement raised several troubling developments,” said Council Chair Rod Dembowski. “Executive staff leading the Department of Adult and Juvenile Detention was unsure of the deadline to implement the law, and couldn’t, or wouldn’t, confirm the failure to comply with the council’s ban on solitary confinement, as reported by the independent monitor. Ordinance 18637 was adopted in December of 2017 and went into effect on July 1, 2018, yet executive staff disclosed that they only recently started bargaining with the Adult Detention Officers’ Guild on any labor agreement changes needed to implement the law. “The Executive and Department of Adult and Juvenile Detention staff could have been much more forthright in identifying a series of problems that they should have known have arisen in the implementation of the solitary confinement ordinance at both our youth and adult detention facilities,” said Councilmember Larry Gossett, chair of the Law and Justice Committee. 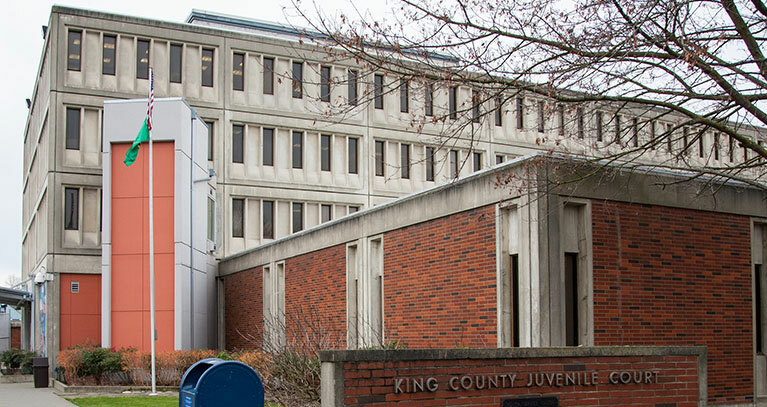 The independent monitor’s report found that youth continue to be held in solitary confinement at King County’s adult detention facilities, despite the prohibition that went into effect over six months ago. Representatives from the Executive’s office and from the Department of Adult and Juvenile Detention (DAJD) were present to provide comment and answer questions. After many councilmembers found the report, and the answers to their questions, insufficient to show compliance with the ordinance, Committee Chair Gossett declined to bring acknowledgment of the report up for a vote.